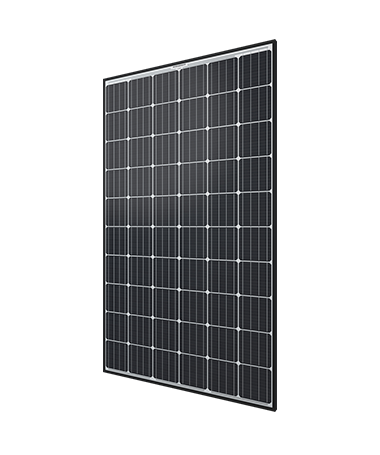 Q CELLS manufacturers high-quality solar cells and modules and is the premier product brand of Q CELLS. 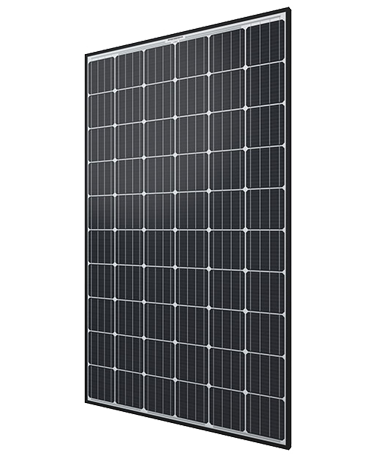 Q CELLS solar modules are engineered in Germany and meet the highest quality standards, are extremely reliable, and achieve outstanding energy yields. 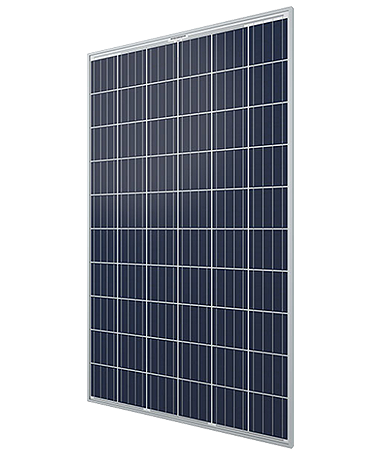 Q.ANTUM Technology by Q CELLS is based on Passivated Emitter Rear Cell (PERC) technology. 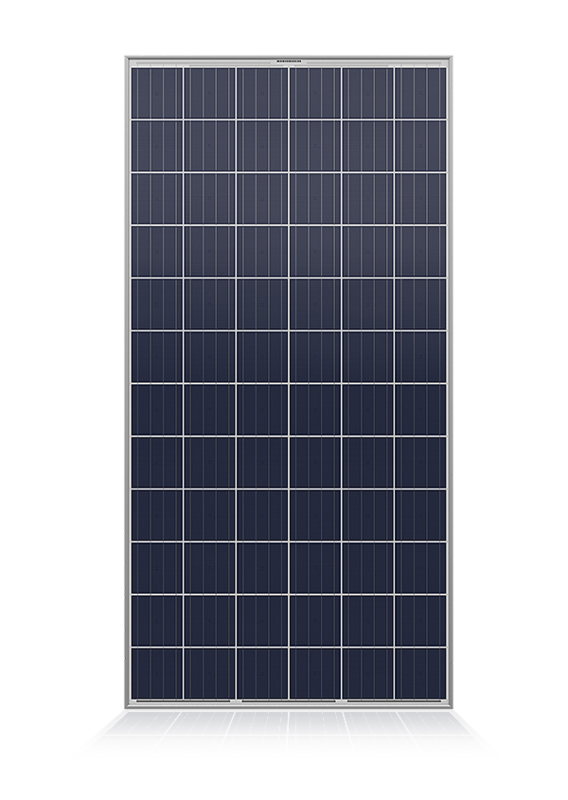 PERC allows for the passivation of the solar cell´s rear side, which involves installing a reflective layer, designed to capture previously unused sunlight back into the cell where it can be converted into solar electricity. 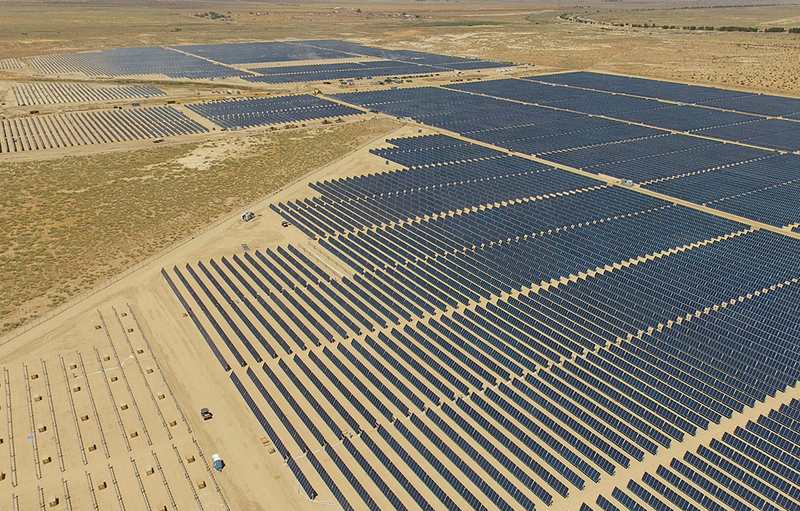 The Beacon Solar Energy Project is located in eastern Kern County at the western edge of California's Mojave Desert. Beacon 2 and Beacon 5 completed construction in December 2017. 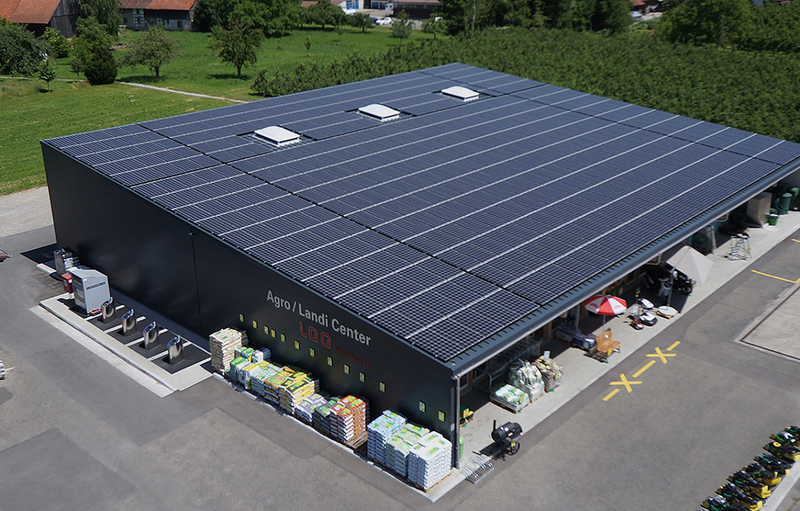 Combined, the projects boasts a nominal power output of 107.8 MWp, which produces enough clean energy to power over 14,000 households. 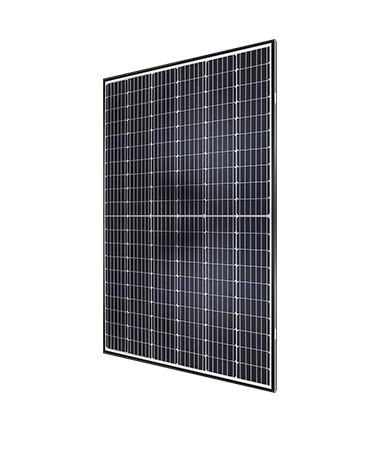 The new Q.PEAK DUO BLK-G5 solar module from Q CELLS impresses with its outstanding visual appearance and particularly high performance on a small surface thanks to the innovative Q.ANTUM DUO Technology. 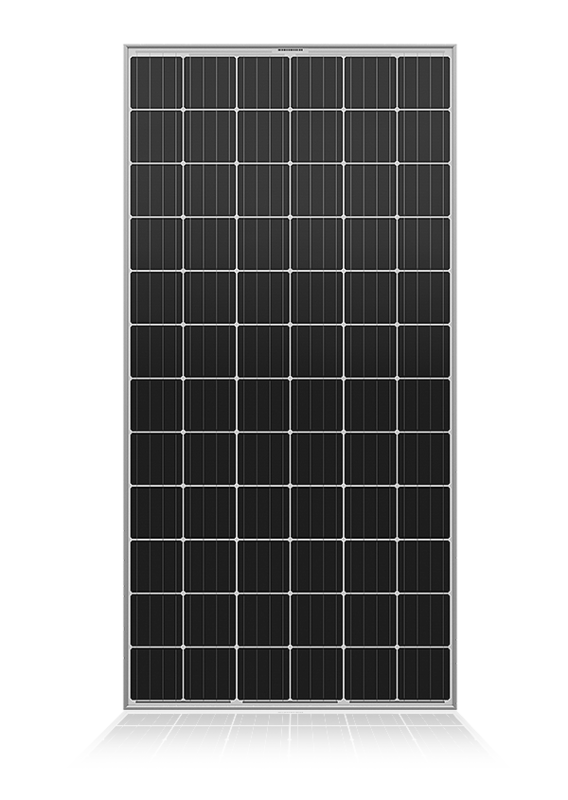 Q.ANTUM‘s world-record cell concept has now been combined with state-of-the-art circuitry, half cells and a six-busbar design, achieving outstanding performance under real conditions − both with low-intensity solar radiation and on hot, clear summer days. 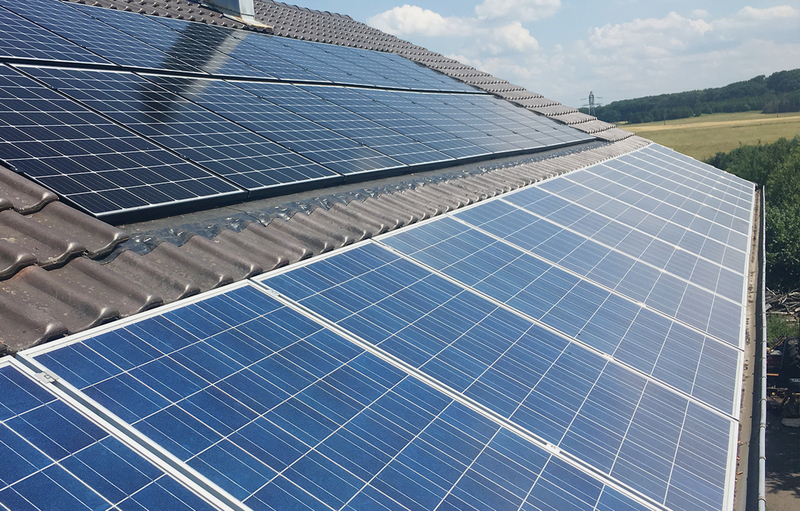 It pays off to produce your own power with solar energy and permanently reduce your electricity costs with a Q CELLS solar system. 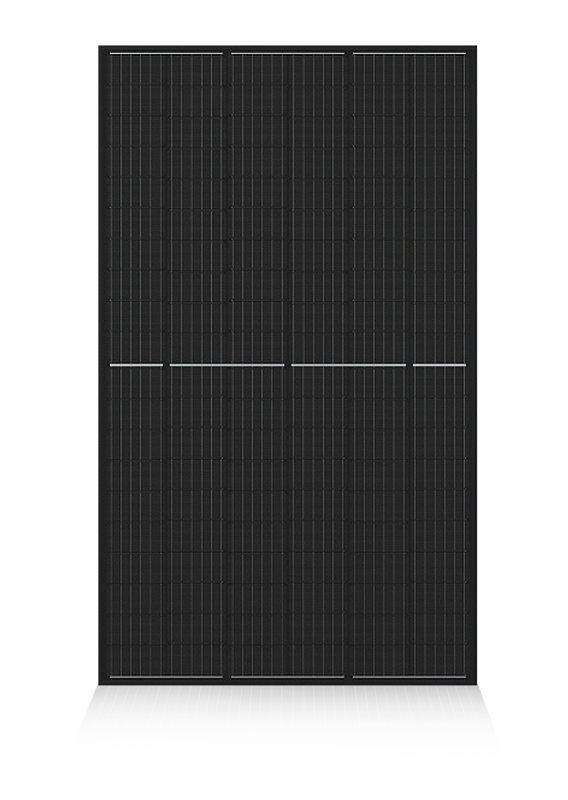 Put the property of your business to work. 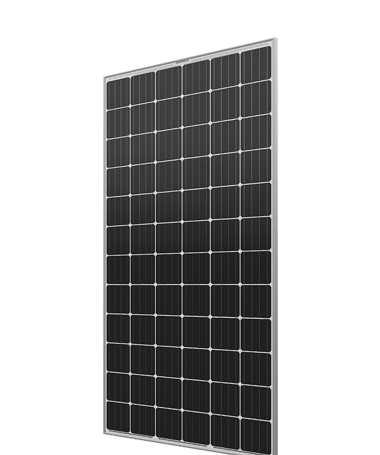 Make long-term savings on electricity costs and produce solar power with a Q CELLS solar system. 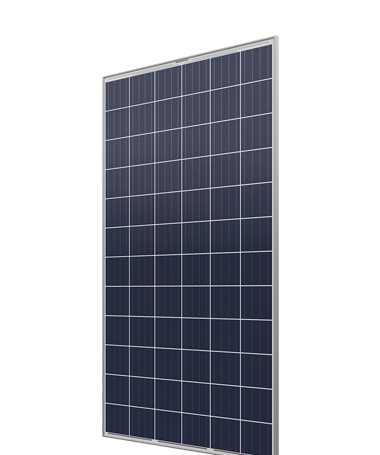 Q CELLS is your partner for efficient delivery of turnkey solar power plants. 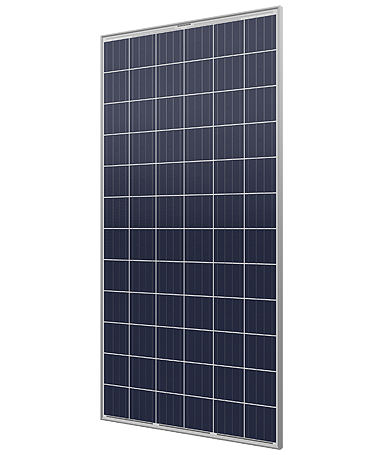 Our award-winning and certified Q CELLS solar modules are engineered in Germany. 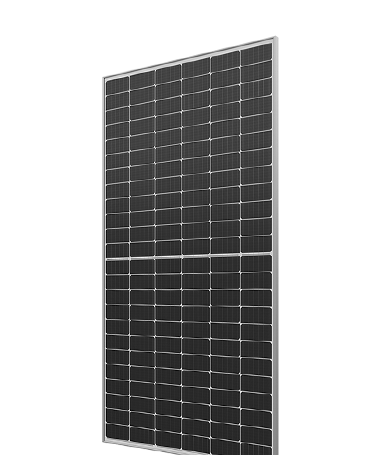 We guarantee a superior product performance, highest yields, and proven product reliability. 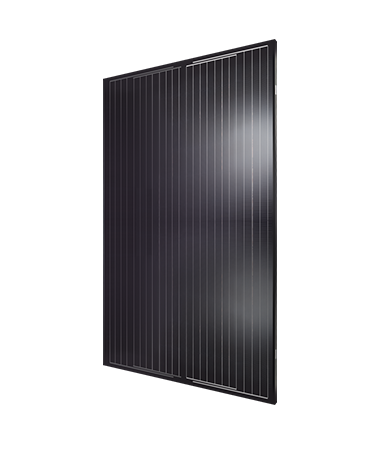 Q CELLS solar modules are ahead of the competition when it comes to quality, as proven by a wide range of product awards and numerous efficiency records.